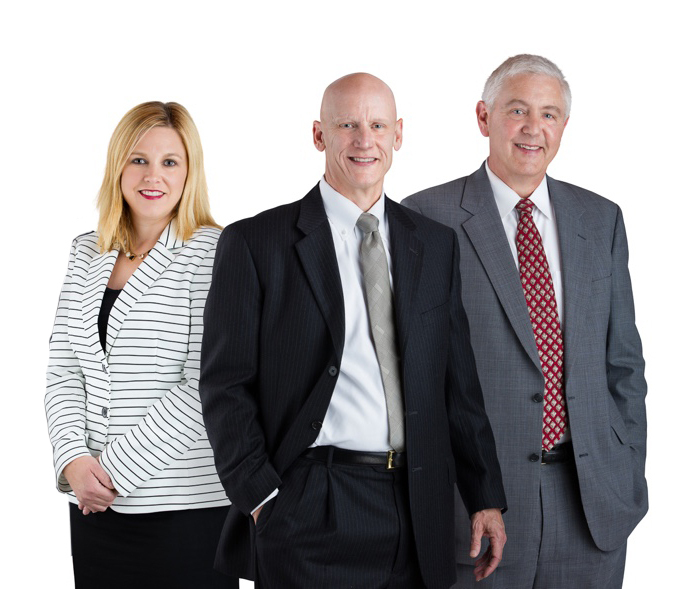 The law firm of McDonald, Woodward & Carlson, P.C., Attorneys At Law, has been based in Davenport, Iowa, since 1942. Our attorneys and staff work as a team to help our clients solve problems and reach their goals. Our areas of practice include workers’ compensation, personal injury, employment law and insurance defense. Our attorneys serve the Quad Cities of Davenport and Bettendorf, Iowa, and Moline and Rock Island, Illinois, as well as much of eastern Iowa and western Illinois. Click on the links below to learn more about each of the firm’s lawyers. Contact us to learn more about our services. We offer a free initial consultation to prospective clients.